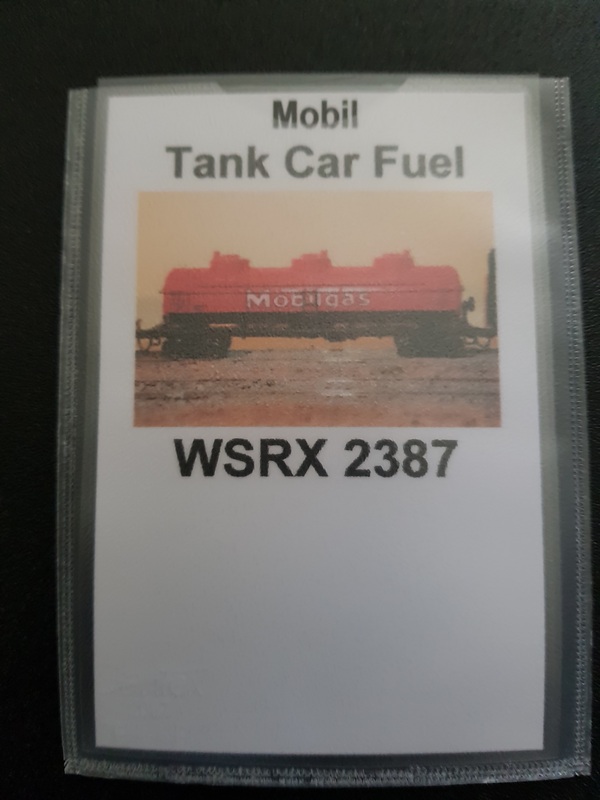 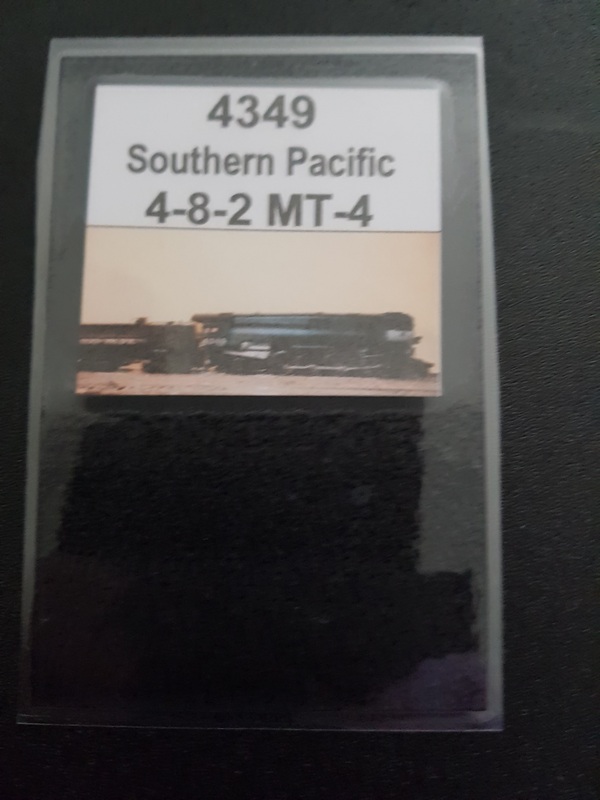 I decided that a picture on each card would assist operators in locating the actual car. 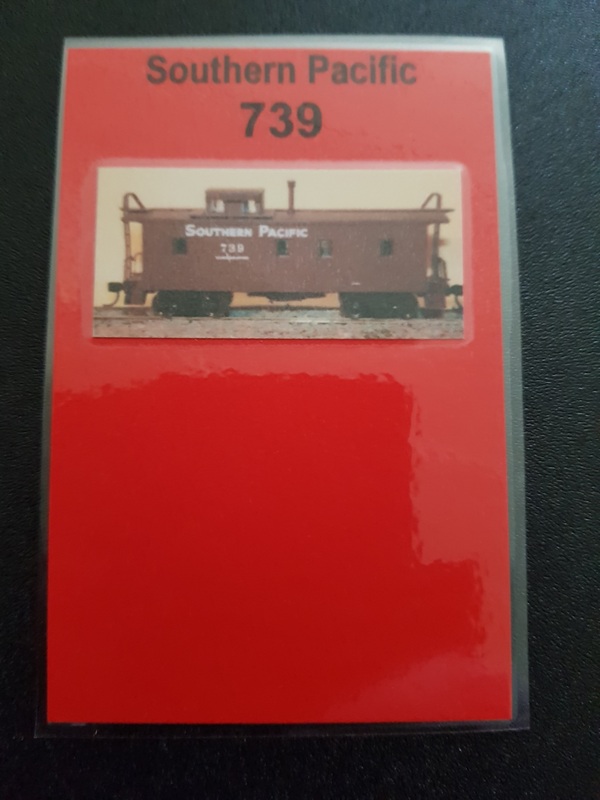 Some cards include a “set of cars” as these are generally on unit trains where the consist does not change. 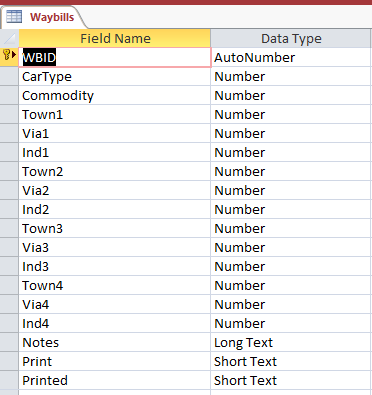 I have decided to use a four segment waybill so I developed a database to collect the movement data that I exported to Excel ready for use in a Word merge document. 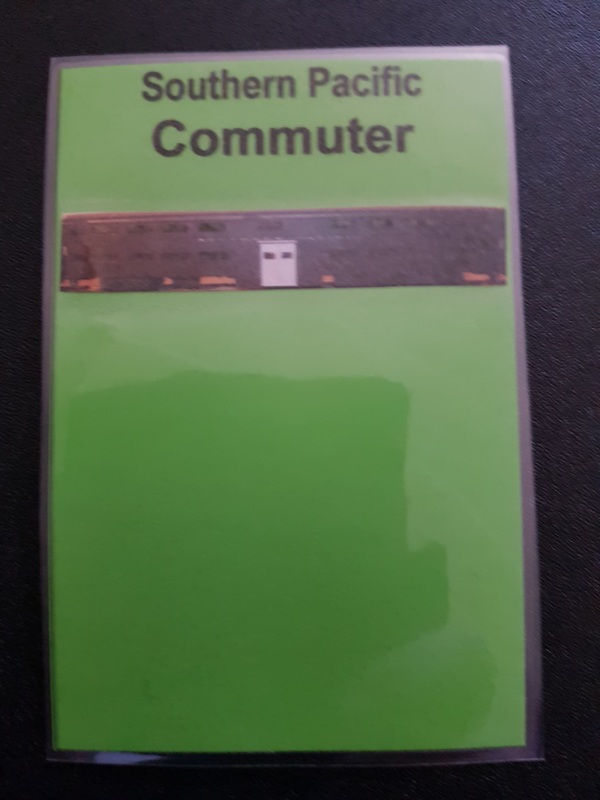 I have produces about 50% more waybills than cars to ensure a good mix of cars in service. 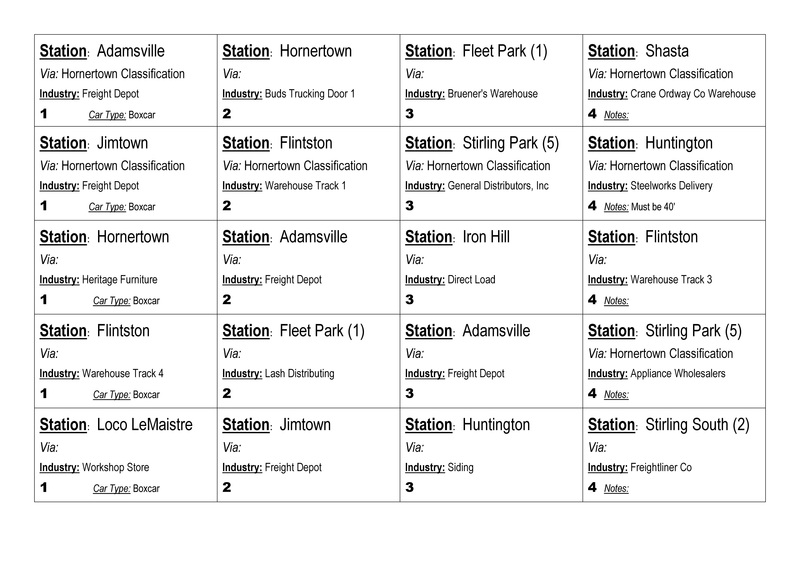 Details of all the Industries within towns were established – see example below. 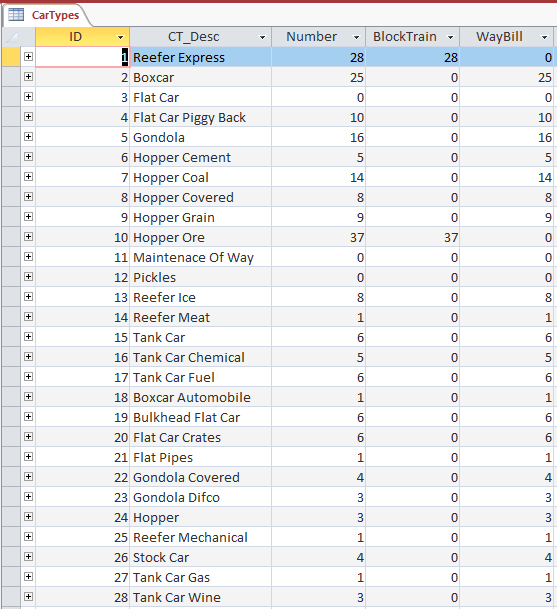 Waybill data was collected using a series of “lookups” to ensure data integrity. 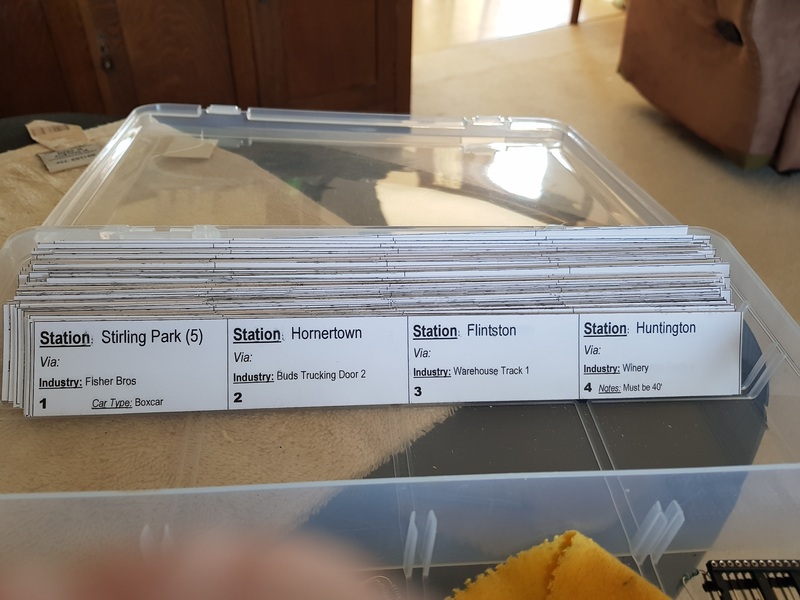 The Waybill records are then grouped by Car Types (Boxcars, Flat, Gondolas, Hopper, Reefers, Stock and Tanks) for selection for printing – note the Block Train cars are excluded as special waybills are used for these. 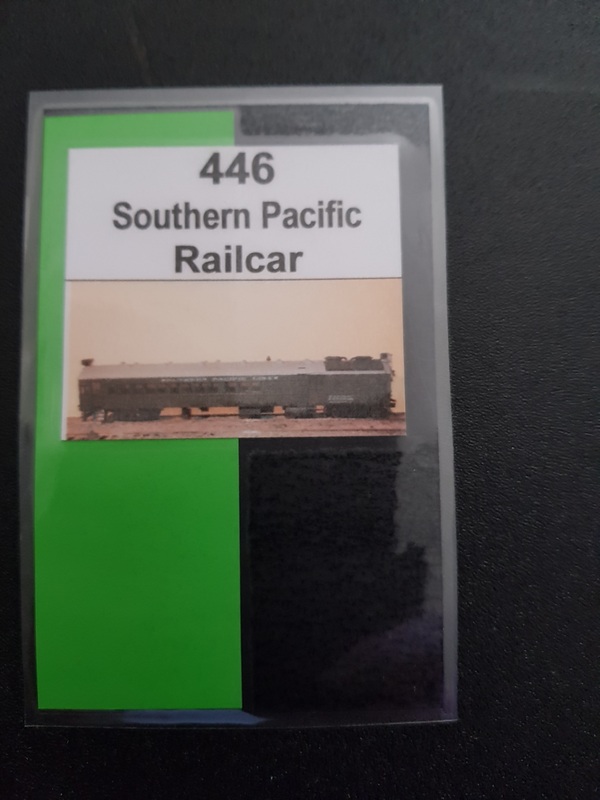 Waybills ready for first use.